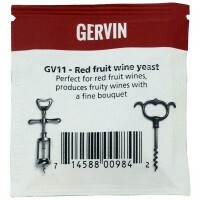 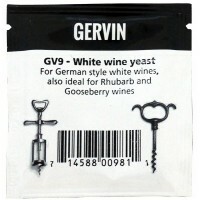 Gervin yeasts - one of the best. 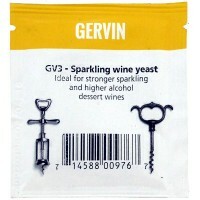 They have been selected from the active dried yeasts currently available to commercial winemakers, and exhaustively tested to ensure that they will perform well under the conditions used by amateur winemakers. 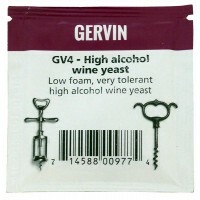 The use of the best yeast will bring out the best from the ingredients. 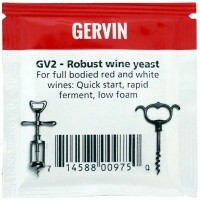 These branded yeasts are amongst the best in the World & are reliable to ensure your efforts are suitably rewarded.